Sources say the twins have arrived. 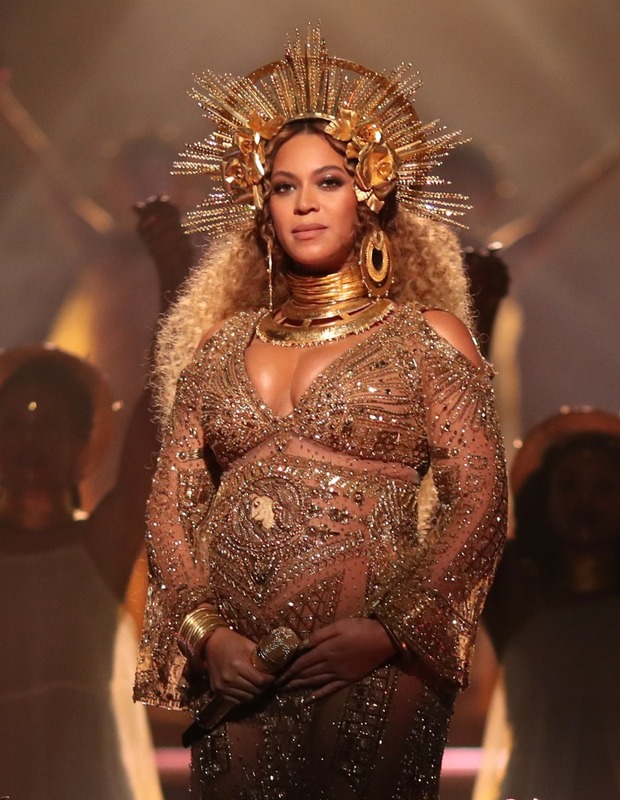 Beyoncé has had her twins, according to multiple reports and anonymous sources close to the source. 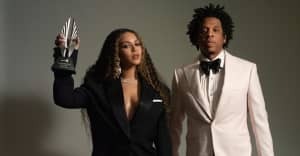 The sources say that Beyoncé and Jay-Z welcomed the twins, which are their second and third children. Representatives for Beyoncé have not immediately returned request for comment. Matthew Knowles, Beyoncé's father, has tweeted a welcome to the twins which can be seen below. "They're Here!" reads the post, along with a happy birthday wish for the twins.